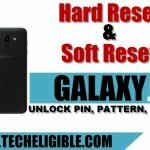 If you have forgotten Galaxy J8 device password, pin, pattern lock, so you can easily Unlock Password Samsung Galaxy J8 2018, you will have to hard reset Galaxy J8, after that you will be able to set new password, pin, and pattern lock on Samsung Galaxy J8 device, but remember, in this process you will lose your all data, because you are gonna hard reset this device to unlock it, through hard reset, you can also fix multiple issues from your device, such as slow running, viruses etc. Warning: Make sure, you know your device previously synced gmail account, otherwise you will face frp lock on your device, and you wont be able to enter in your device home screen until you enter gmail account that was previously added in your device google play store or for the sync. -Press & hold (Power Key) until you see some options your J8 screen. 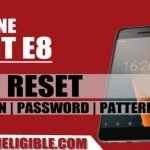 -After that, select “Reset” option to restart your device. 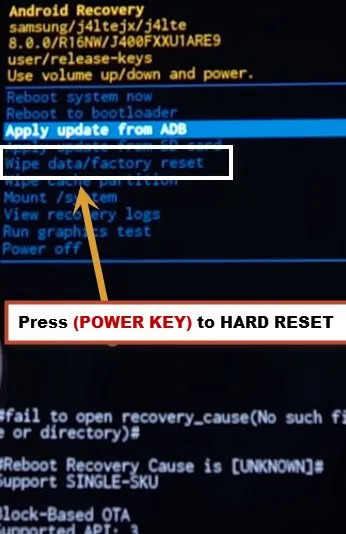 -Once you see “Black Screen”, Press & Hold (Volume UP + Power Key) together until you enter into “Android Recovery Mode”. -Afterwards, By pressing (Volume Down) key, go to the option (Wipe Data/Factory Reset). 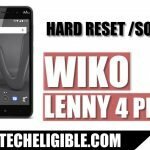 -Press (Power Key) to select “Wipe Data/Factory Reset”. -After that, select “Reboot System NOW”. -Wait until your device hard reset finish. -Complete Initial setup to access your device Home Screen. 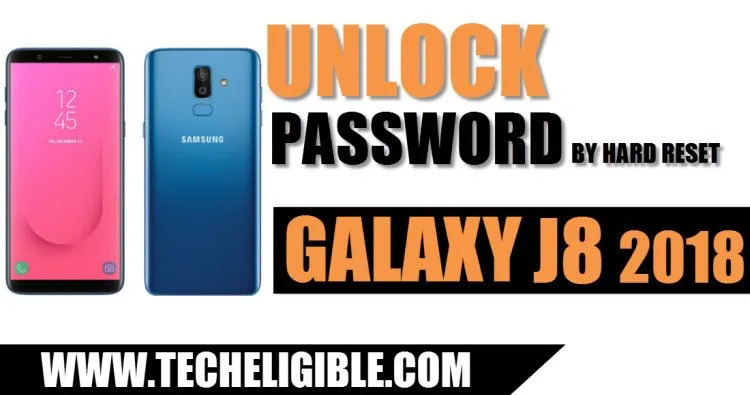 -Congrats, you have now successfully removed and Unlock Password Samsung Galaxy J8. Thank you for visiting us, if you are facing any issue regarding this device, you can ask us in comment box below of this post.